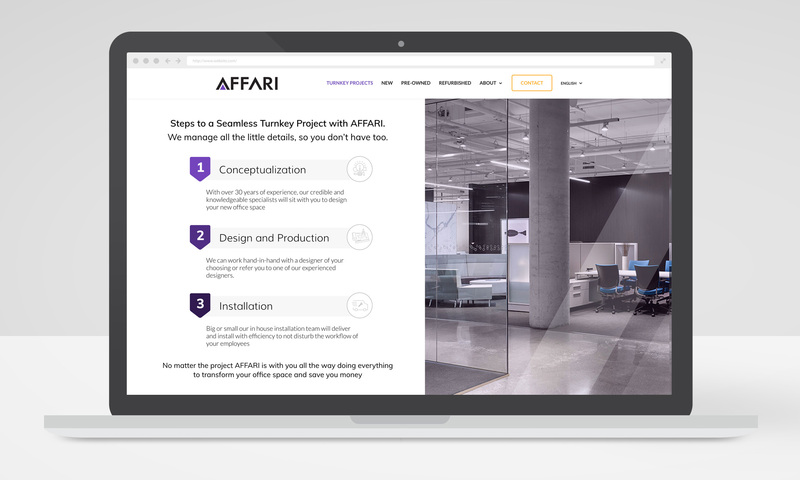 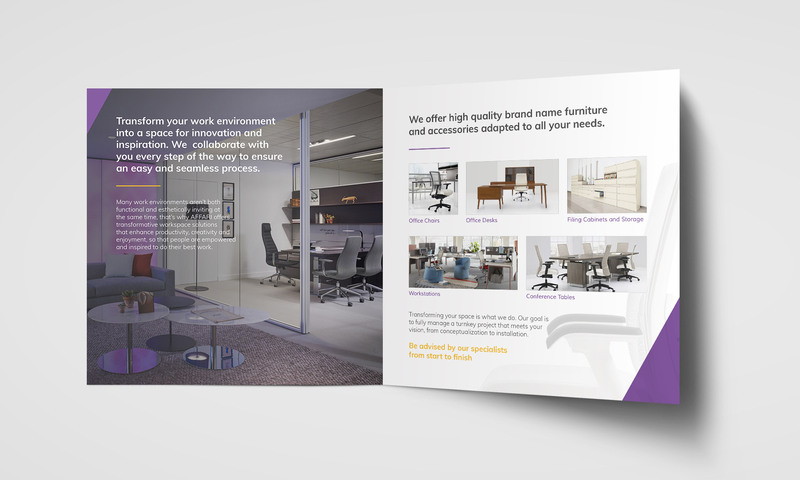 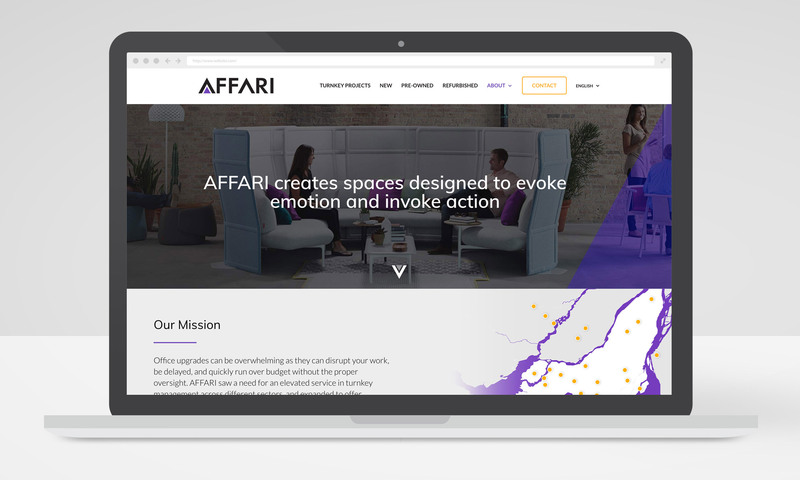 In collaboration with Tricycle Marketing, we designed and developed a brand new website for the office furniture company, AFFARI. 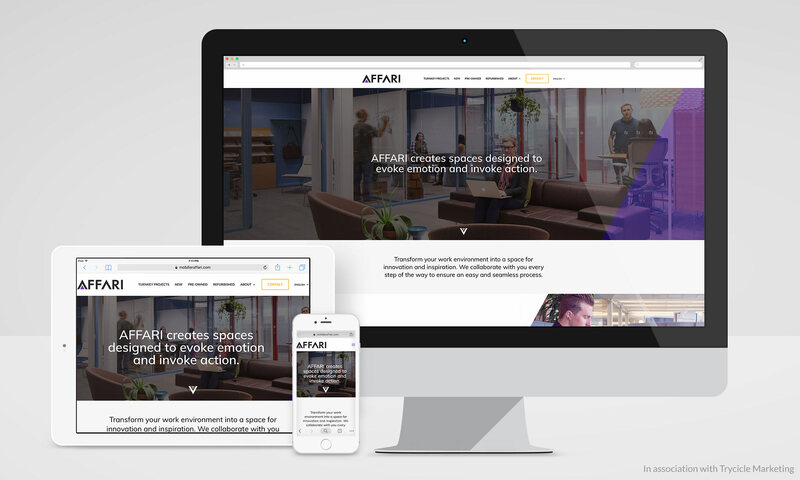 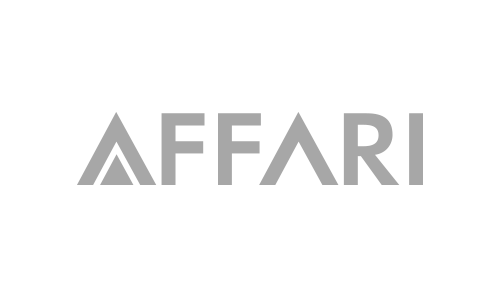 Their slick and modern products match the esthetic of their new site. 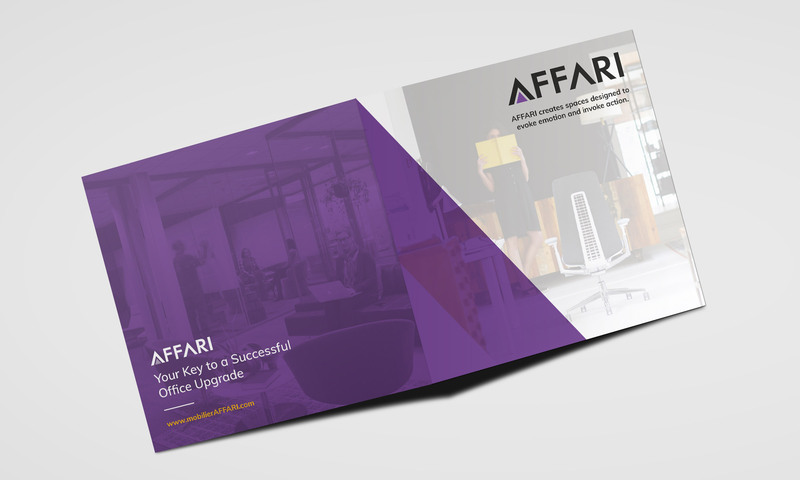 We also helped them design and print their simple yet elegant brochures and business cards.